Green Building Store’s pioneering Denby Dale Passivhaus project has been ‘Highly Commended’ in the ‘Innovation’ award category in Yorkshire & Humber Best Practice Awards 2011. The Innovation award seeks to highlight new solutions to problems or innovation in finding technical or environmental solutions and overcoming problems within a project or process. Green Building Store has developed original technical construction detailing with which to radically improve the energy efficiency and airtightness of cavity wall construction (the most commonly used construction technique in the UK). These details, which have been freely shared with the wider construction industry, have successfully been used to help a cavity wall project (the Denby Dale Passivhaus) achieve the demanding low energy Passivhaus standard. Cavity wall construction is the predominant construction methodology in the UK – with 75% of new housing in 2010 built with cavity wall construction. However, conventional approaches to cavity wall construction can have airtightness and ‘thermal bridging’ weaknesses, which are incompatible with low energy construction. 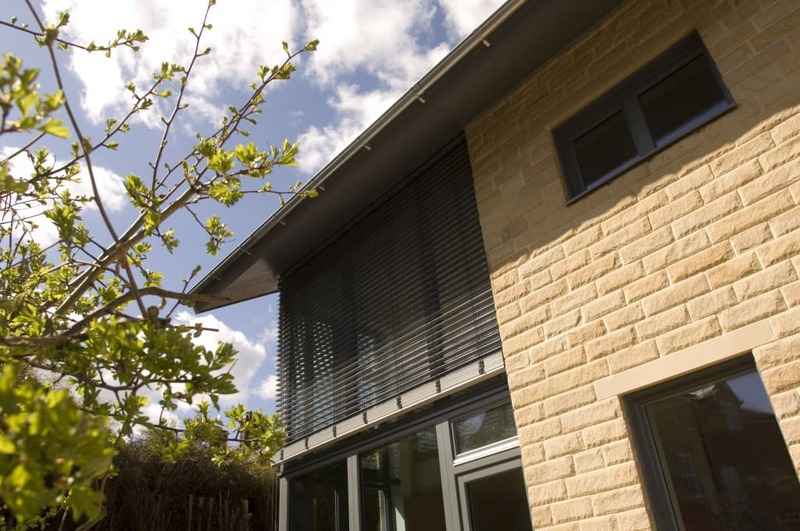 Green Building Store’s Denby Dale Passivhaus project has demonstrated that the cavity wall construction can be adapted to achieve very low energy buildings. The original design details developed for the project can also be used as a template for the construction industry as to how to minimize thermal bridging, improve energy efficiency and maximise the airtightness of projects built using cavity wall construction, whether the project is aiming for the Passivhaus standard or not.